Your membership in the Chicago Teachers Union not only benefits you with support, protection and advocacy. A variety of businesses and concerns offer special discounts to CTU members. The Chicago Teachers Union itself does not offer any type of medical or dental plans for members. All plans for active Chicago Public Schools employees are through CPS. Neither CTU nor the Chicago Teachers’ Pension Fund (CTPF) offer dental plans. Please call any of the three companies and they will help you find a policy that fits your needs. MEMBERS ONLY discounts available through the AFT members only site. We are relaunching Rosetta Stone language program with a terrific upgrade and big, big savings for AFT members only. In September, 1930, a small group of 15 teachers met at Calumet High School in Chicago, and pledged $165.00 to start a cooperative financial institution that would help teachers and their families to save their money and provide loans to each other at low interest rates. 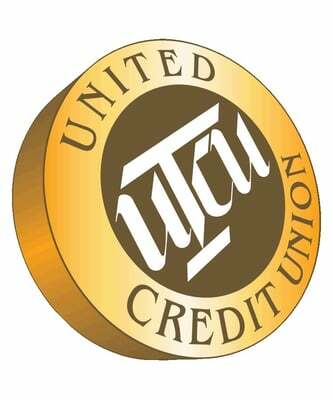 Currently, your UNITED CREDIT UNION has in excess of 20,000 members and assets, well over $140.0 million. During our history we have served thousands of members and their families. Our services have grown with time, along with our convenient locations in the Metropolitan Chicagoland area. Dedicated to preserving and protecting the rich, diverse culture and history of African Americans through the education and professional development of Chicago’s youth, HWCC offers CTU members a 50% discount through their electronic box office. Enter the discount code CTU47 when ordering tickets to receive them at the discounted price. 4701 S. King Dr. Receive thousands of dollars in cash rebates when you buy, sell, finance, or refinance a home using Real Estate and Mortgage Services provided through United Buying Service. Phone 312-698-9990 or 800-YES-COST. CTU members injured on the job are entitled to Workers’ Compensation Benefits under the Illinois Workers’ Compensation Act. If the injury is the result of an assault or battery, you may be entitled to additional benefits under the terms of the Collective Bargaining Agreement with CPS. Our attorneys have over twenty-five years experience representing employees injured on the job. We have successfully represented members of the CTU in workers’ compensation claims and other legal matters. We are committed to ensuring that members receive the quality legal protection and the maximum benefits they deserve. CALL US FOR A FREE CONSULTATION 312-861-1800. 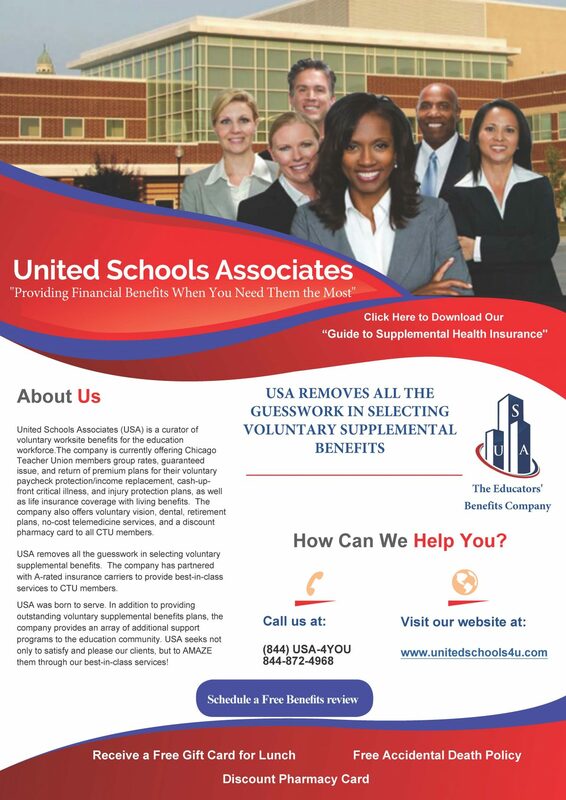 Click here to see a copy of Workers Compensation, Assault Leave, Disability Leave & Benefits produced for the Chicago Teachers Union by Jim Green of Robin Potter & Associates. Visit our website at www.potterlaw.org. The clients of Goldberg Weisman Cairo (GWC) benefit from the firm’s size and excellent reputation. As Illinois’ largest personal injury and workers’ compensation law firm and with over one billion dollars in verdicts and settlements secured on behalf of its clients, GWC has the attorneys and the resources needed to handle the most complex personal injury and workers’ compensation matters for their clients. They can and will spend the time and money necessary to get you the full compensation you deserve. When results matter, why trust anyone else? Contact GWC today for a free case evaluation.